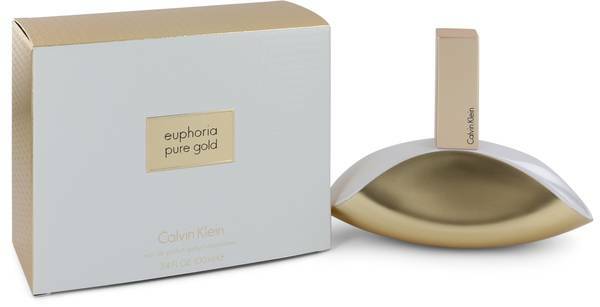 Euphoria Pure Gold Perfume by Calvin Klein, Euphoria Pure Gold is a women’s Oriental floral perfume with sweet, white and yellow floral, leather, vanilla, and almond main accords. Introduced in 2017, this scent is best worn on fall nights. 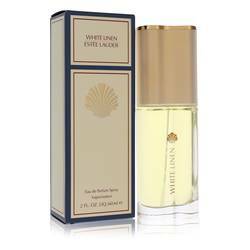 It opens with top notes of dates, solar notes, and neroli. The heart notes are ylang-ylang, orange blossom, rose, and almond. 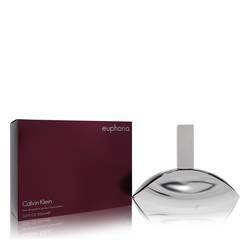 Closing this work are base notes of patchouli, musk, vanilla absolute, benzoin, and leather. American fashion designer Calvin Read More Read More Klein started his fashion business with his friend Barry Schwartz in 1968. Since its inception, the brand has been known for its clean lines and minimalist styling through its ready-to-wear and haute couture fashions. It launched the designer jeans trend with its brand name on the back pocket in the 1970s and boxer briefs in the 1990s. Besides clothes, the brand is known for its accessories, leather goods, eyewear, and fragrances, which were introduced in 1981 and became popular with scents such as Obsession and Eternity. 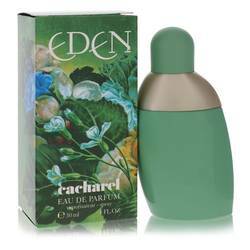 The fragrance license is currently held by Coty, Inc. All products are original, authentic name brands. We do not sell knockoffs or imitations.